Today I’m taking you inside one of my favorite little shops. 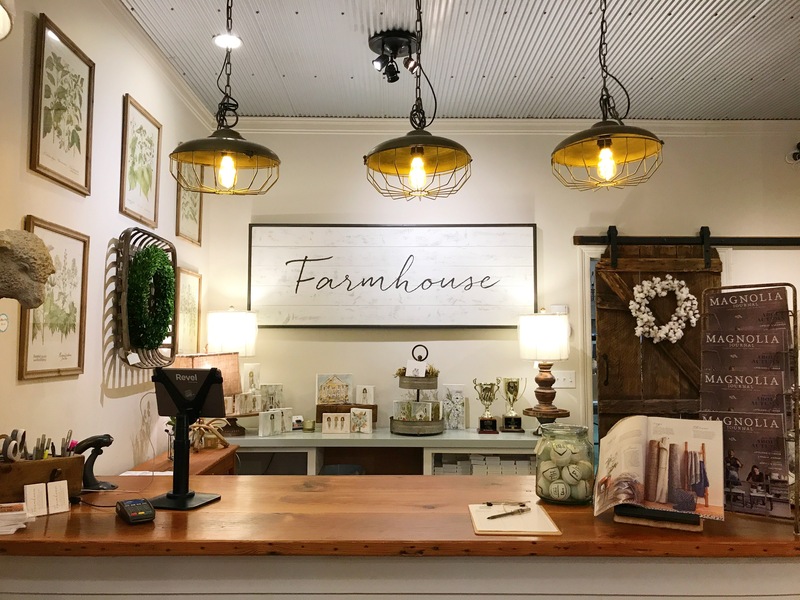 Nestled in the heart of Canton on the square is this little gem, Farmhouse. If you haven’t been, I sure hope you have some free time this weekend because you’ll be wanting to make a little trip north. 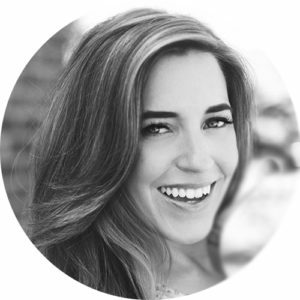 The shop is owned by the sweetest couple — Tom and Renee D’Agostino. Maybe I’m a wee bit partial, but I sure do love a husband and wife duo that are in business together! 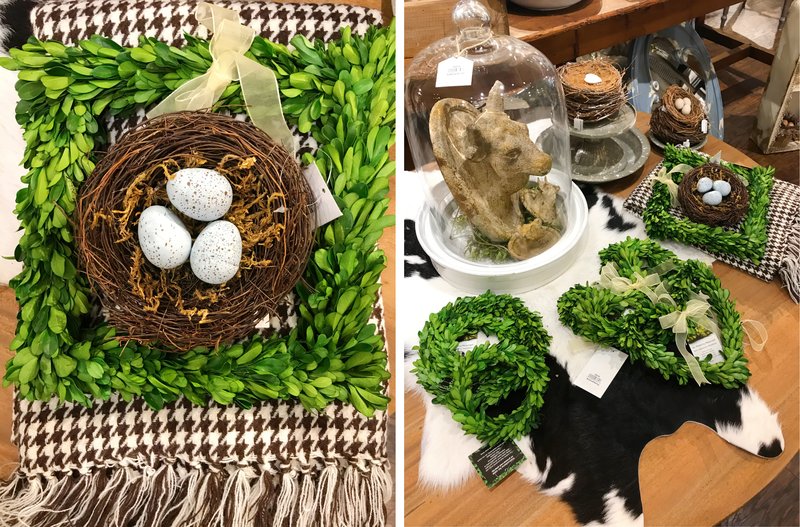 These two are super creative – Renee has an incredible eye for staging and decor (I mean step inside the store and you’ll quickly want to invite her over to do your whole house!) and Tom is a self taught woodworker. I mean can you say dream. team. The store has a little bit of everything, and that’s one of the many reasons I love it. Looking for the perfect gift? They’ve got it. Need a knick knack for your home? They’ve got it. Need a statement light fixture or piece of furniture? They’ve got it. Seasonal decor? They’ve got it. A precious baby gift? Got that too. I’m telling you, it’s worth the drive. So grab a friend and make a little trip to Canton, girlfriend. I may or may not suggest stopping for a hot fudge milkshake at Sonic on your way. (I also may or may not do that nearly every time I head that way.) I mean, it IS right there when you get off at the Canton exit, begging you to pull in. And shopping is better with ice cream, am I right? adorable!! can’t wait to visit! 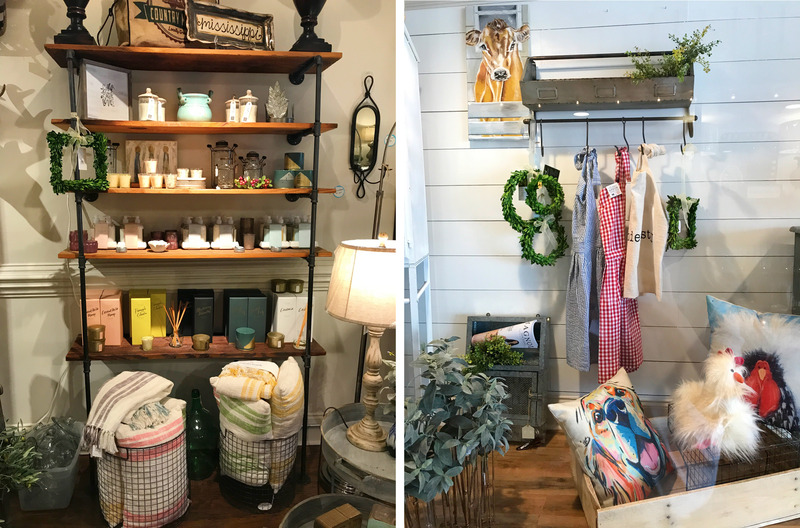 Loved my first shopping experience at Farmhouse! 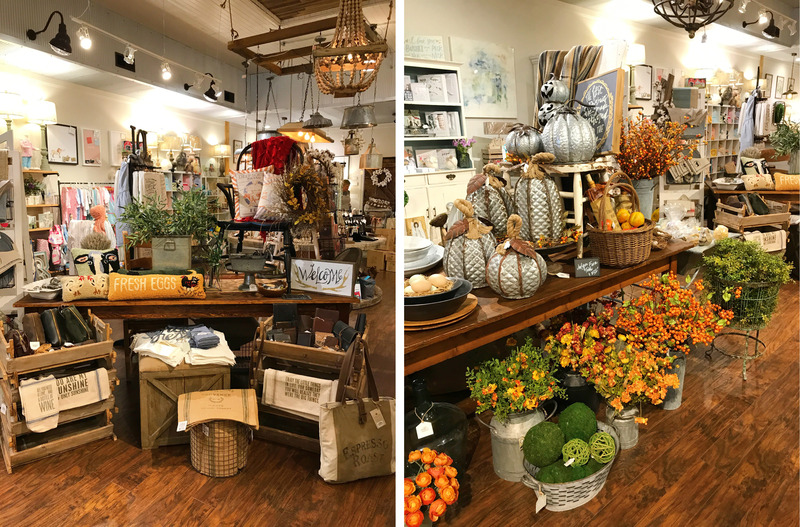 This Beautiful store has a friendly staff and so much to offer. 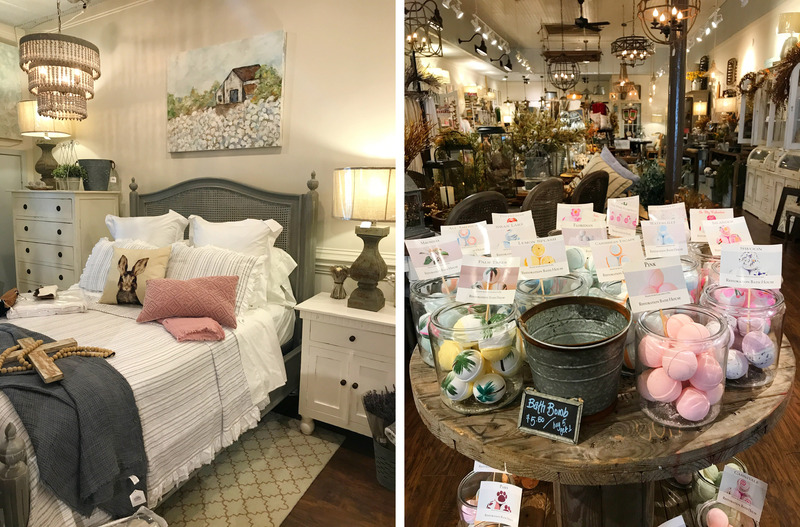 If you are a “Fixer Upper” fan, then you must visit this charming little store! I will certainly be shopping there again soon! Congratulations to the sweet owners! Wishing you continued success! My favorite store. Great jewelry among the h ok ne decor. You will not find better customer service anywhere.